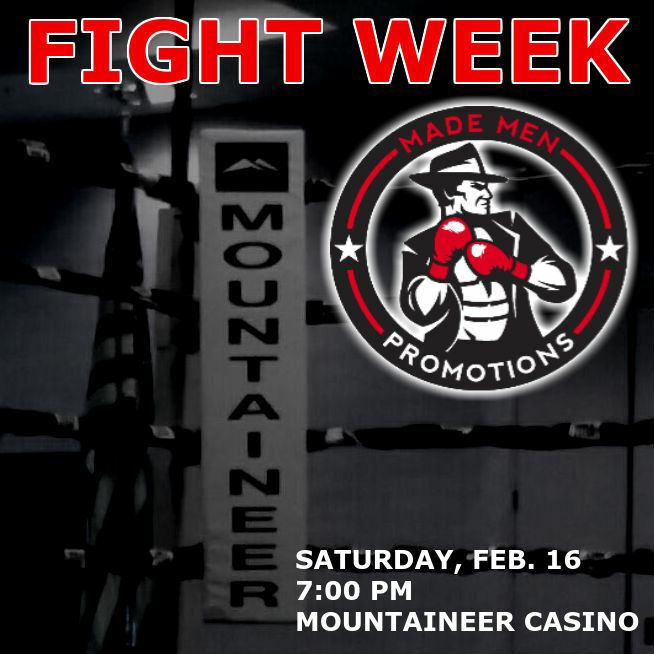 Pro boxing will return to the Mountaineer Casino and Racetrack Ballroom located in New Cumberland, West Virginia as Made Men Promotions returns for the first time in 2019 with a loaded card billed as Cupid's Knockout. 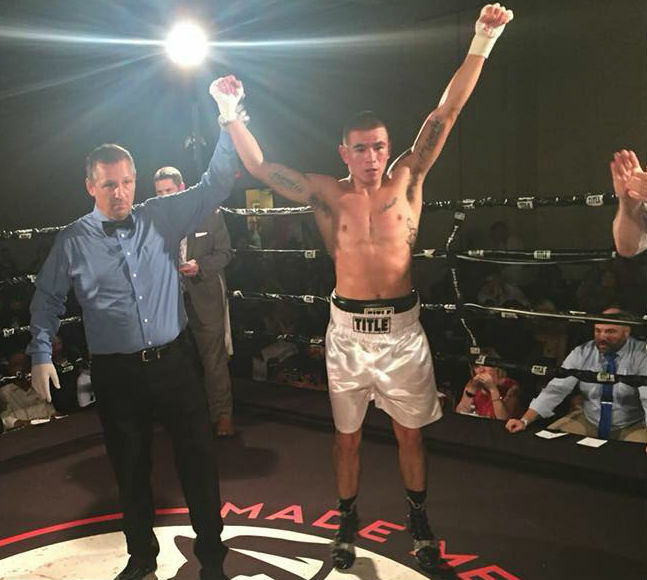 Youngstown's Danny Rosenberger (4-6-3) will be in action for the first time in the new year as he looks to put his unanimous decision loss at the Palermo Center in Campbell in November behind him. Rosenberger is slated to take on Lenwood Dozier (10-21-2) of Suitland, Maryland in a 4-round super welterweight contest. Headlining the event will be undefeated Pittsburgh super featherweight Matt Conway taking on Mexico native who now resides in New Mexico, Jose Antonio Martinez (11-16). Conway, 23, who is currently 15-0 with 6 KOs will be joined in the ring that evening with his 24-year-old brother, Mike who is coming back from an injury and fighting for the first time since June. 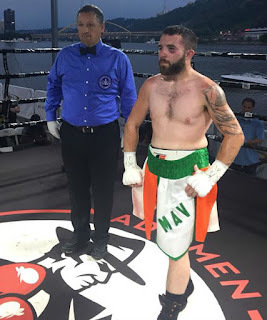 The older Conway brother whose record stands at 3-2 is slated to take on 33-year-old Puerto Rican native David Veras Pena (0-1) who now calls Odenton, Maryland home. 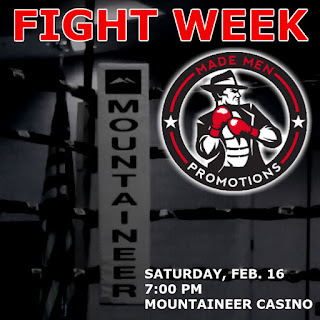 Undefeated Ellwood City, Pennsylvania fighter Rosalindo Morales will return to action for the first time since September as the 25-year-old super lightweight will put his 2-0 record on the line against 30-year-old Cleveland native Jeremy Abram (2-1) in a 4-round matchup. An interesting bout on the card includes the return of one time highly touted prospect, 24-year-old Dusty Hernandez Harrison. Hernandez Harrison will be fighting for the first time since 2016 as the Washington DC native following a lengthy layoff due to a dispute with his previous promoters, Roc Nation. With his contract issues and a gun charge which has since been dismissed behind him, Hernandez Harrison will look to get back to being active as the 30-0-1 fighter will make his return at Mountaineer against 35-year-old Mexico native Ulises Jimenez (23-23-1) in a 6-round middleweight contest. -Mike Balogun (11-0, 8 KOs) of Upper Marlboro, Maryland taking on Kentucky native Cory Phelps (16-11-1) in a 6-round heavyweight matchup. - Raleigh, North Carolina native Damon Towns will make his pro debut against Baltimore, Maryland native, 34-year-old Karl Garcia Butler (0-1) in a 4-round welterweight contest. Tickets are currently available on the Made Men Promotions website by clicking here. Stay tuned to Youngstown Boxing News as we will have a writeup on the Conway brothers on Tuesday and a writeup on Rosenberger on Thursday as well as full recap and story on the fights following the event.